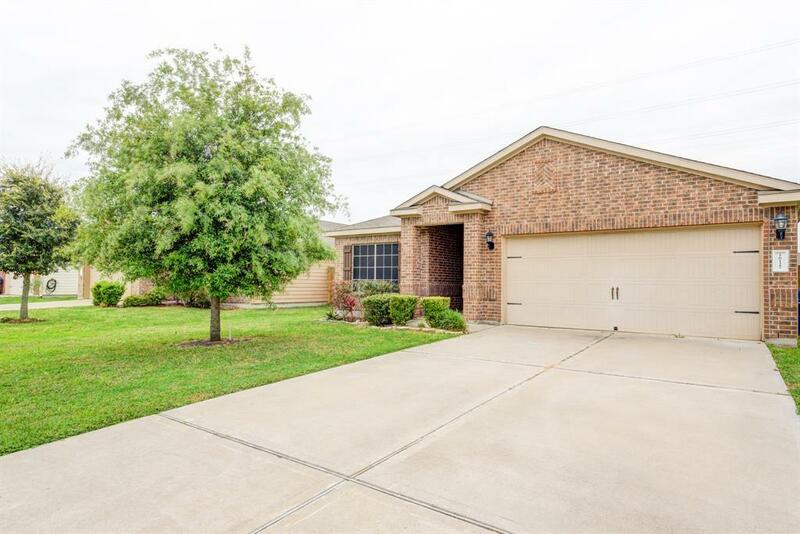 Adorable, well maintained, traditional home with easy access to US 290 & plenty of shopping. From start to finish, this home will capture your attention. From it's manicured lawn, perfectly hedged shrubbery, beautiful landscaping, great curb appeal. 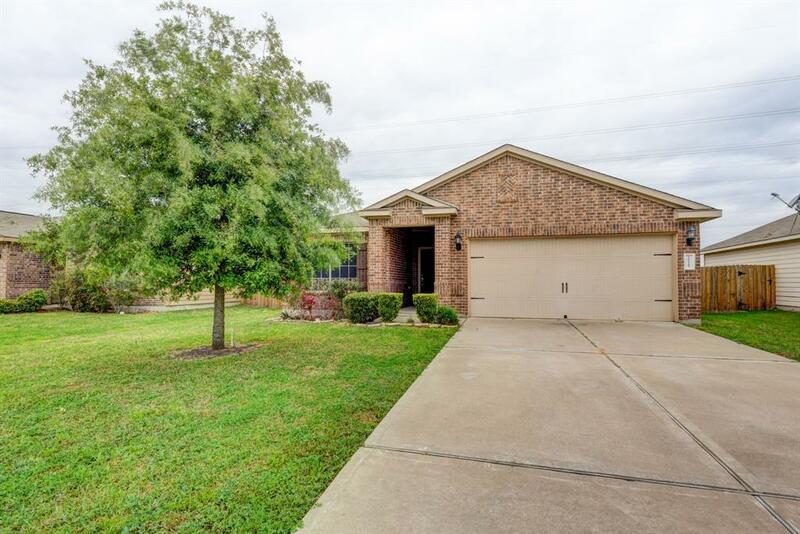 Grand open entrance, extended foyer, tall ceilings, open kitchen, granite countertops, large kitchen island, great for prepping holiday meals. 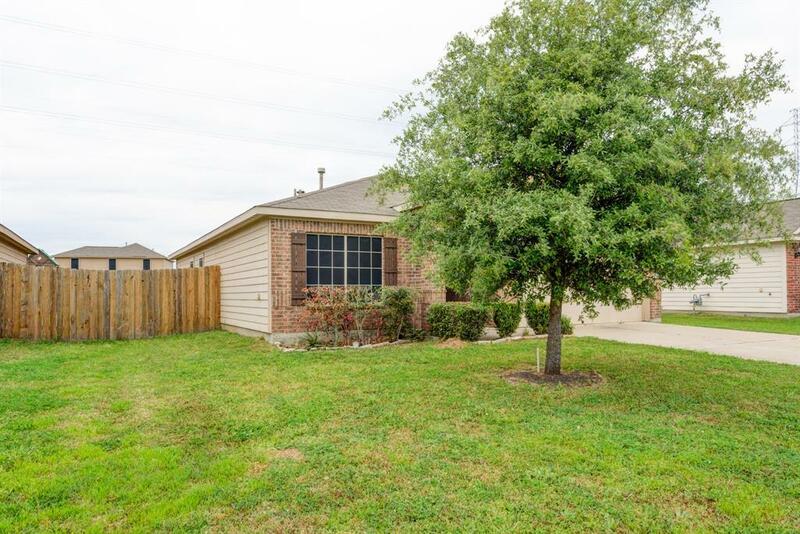 Large private backyard with no back neighbors, covered patio and more. This home is a must see, and will not last. 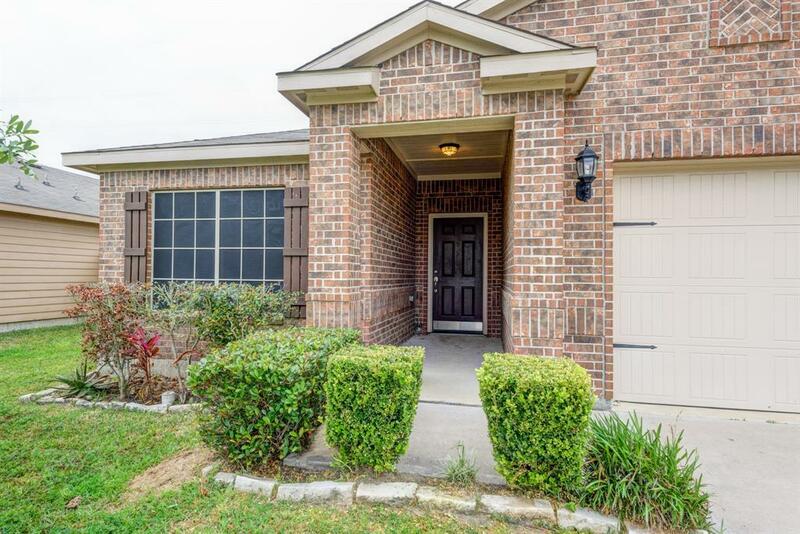 Call now to schedule your private showing. Measurements are approximate, buyer to confirm.